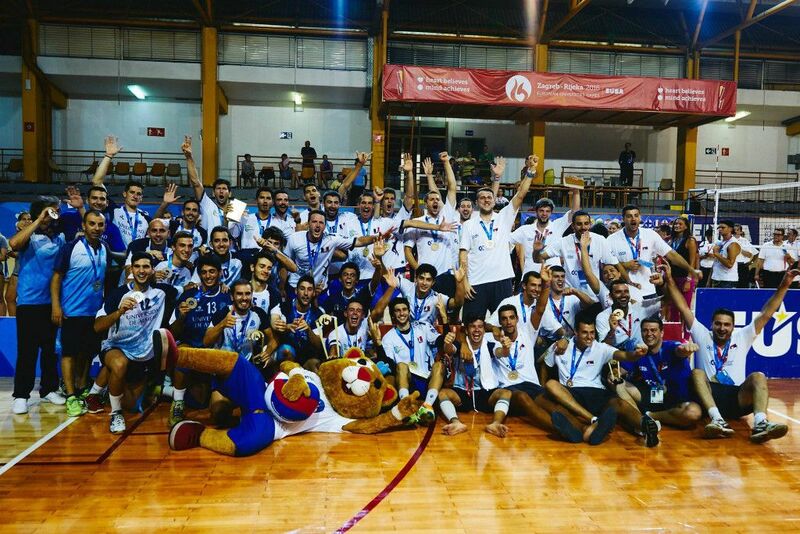 The third edition of the European Universities Games was held under the slogan "Heart believes - mind achieves" in the Croatian cities Zagreb and Rijeka in July 2016. Sports featured were Badminton, Basketball, 3x3 Basketball, Beach Volleyball, Bridge, Chess, Football, Futsal, Golf, Handball, Judo, Karate, Rowing, Rugby 7s, Sport Climbing, Swimming, Table Tennis, Taekwondo, Tennis, Volleyball and Water Polo. 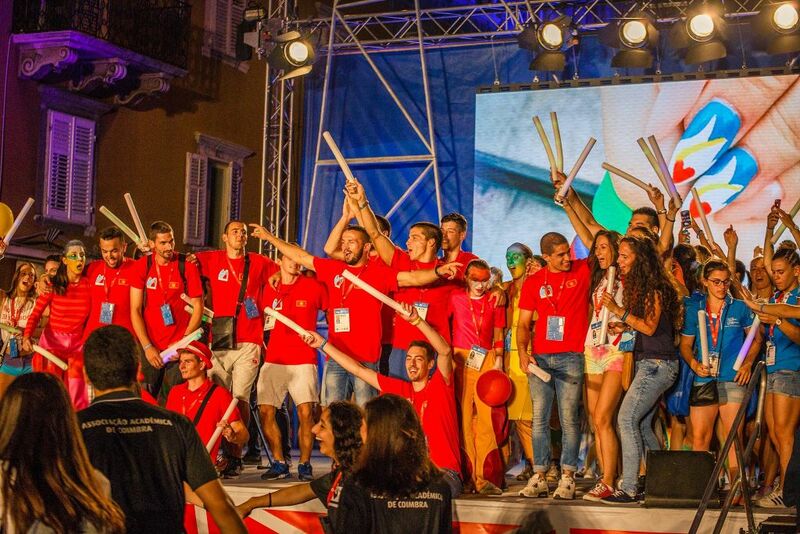 This edition of the European Universities Games, which took place from July 12 to July 25, was the greatest and biggest so far. More than 5 000 participants representing over 400 universities from 40 European countries competed in Croatian cities Zagreb and Rijeka. 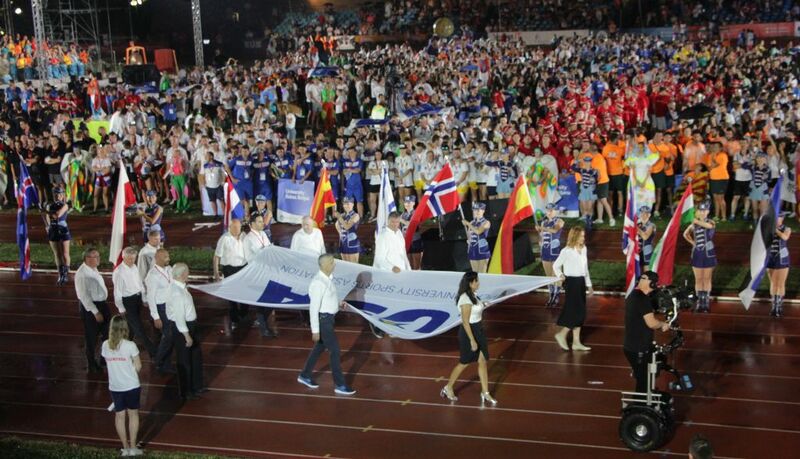 The Games officially opened at the packed Mladost Stadium in Zagreb on the evening of July 13 with a fantastic opening ceremony. 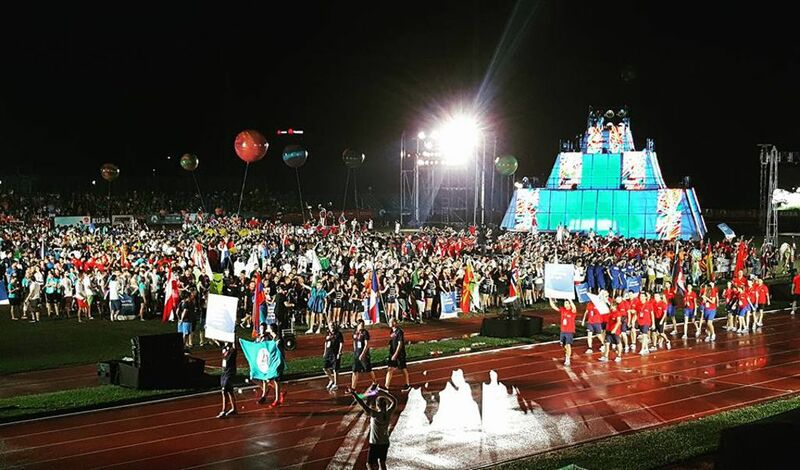 The ceremony, broadcast live on national TV (HRT), started with an introduction of the host cities and the performance of the official song of the Games ‘As long as the heart believes’. Participants and the organisers of the 1987 FISU Summer Universiade carried the flag of the European University Sports Association (EUSA), passing it to the second group consisting of several Croatian trophy-winning athletes. Before the oaths were taken, the attendees were addressed by the president of the European Universities Games Zagreb-Rijeka 2016, Mr Zrinko Custonja, the Rector of the University of Zagreb Mr Damir Boras, the President of the European University Sports Association Mr Adam Roczek and the Croatian Prime Minister Mr Tihomir Oreskovic. 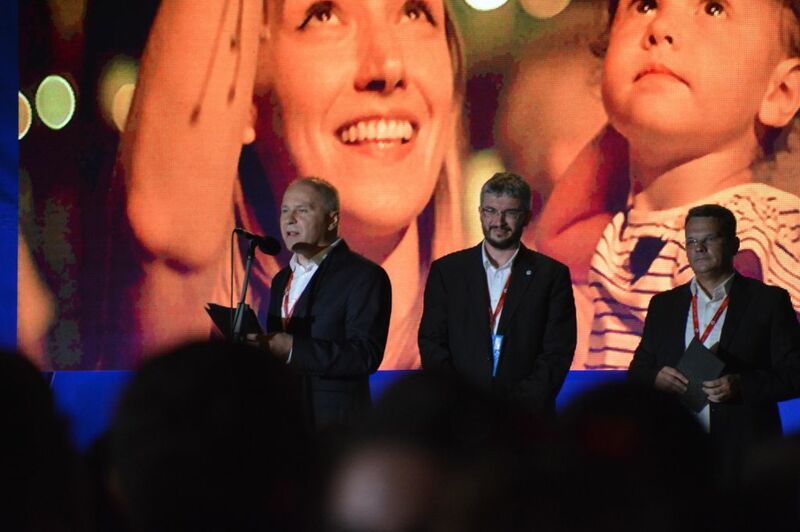 EUSA President Roczek recalled the famous FISU Universiade in 1987 and thanked the organisers of the Games in Zagreb and Rijeka. Legacy of that Universiade was confirmed also by the presence of FISU President Mr Oleg Matytsin. Over the 13 days of competition, events were held across all 21 sports, with Swimming and Water Polo as demonstrative sports. 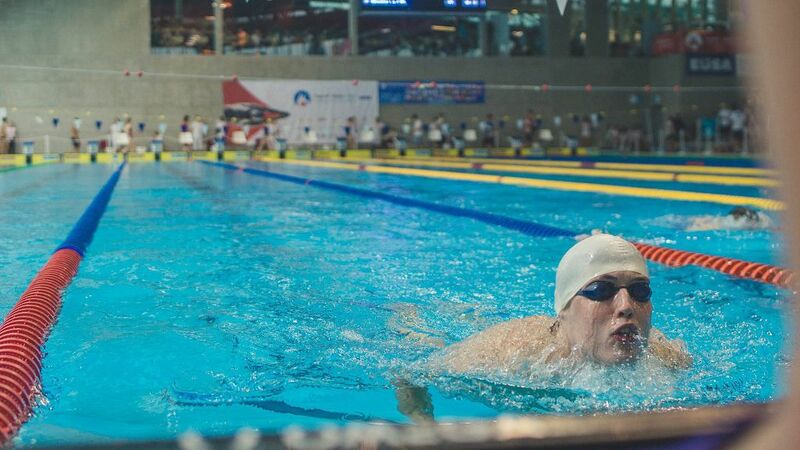 For the first time in the history of EUSA sports events, students with disabilities competed as well in Para-Swimming and Para-Table Tennis competitions. Apart from the competitions, participants also enjoyed accompanying social and entertainment events, as well as educational activities. 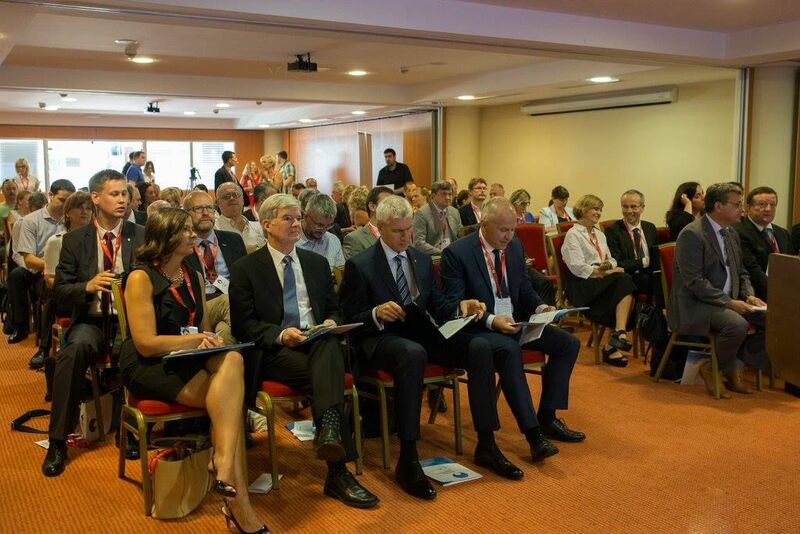 During the Games, also a special Rectors' Conference took place in Opatija and Rijeka and concluded in Zagreb between July 11 and 14, bringing about a joint Memorandum of Understanding in university sport. At the closing ceremony, also broadcast live on national Croatian TV, representatives of all key partners were present. Organising Committee of the European Universities Games Zagreb-Rijeka 2016 (EUG2016) and the European University Sports Association thanked everyone for their contribution in making the Games a success. 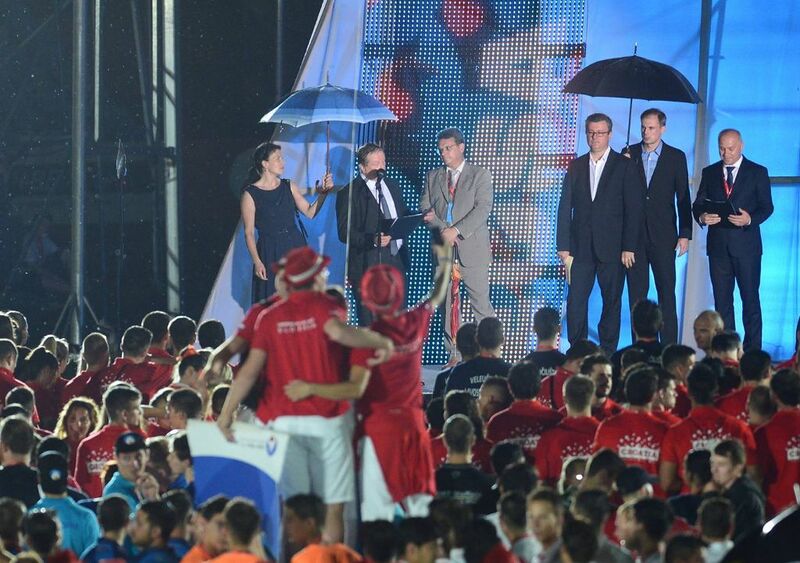 "Rijeka, Zagreb, and all of Croatia should be proud of the great success of the Games. 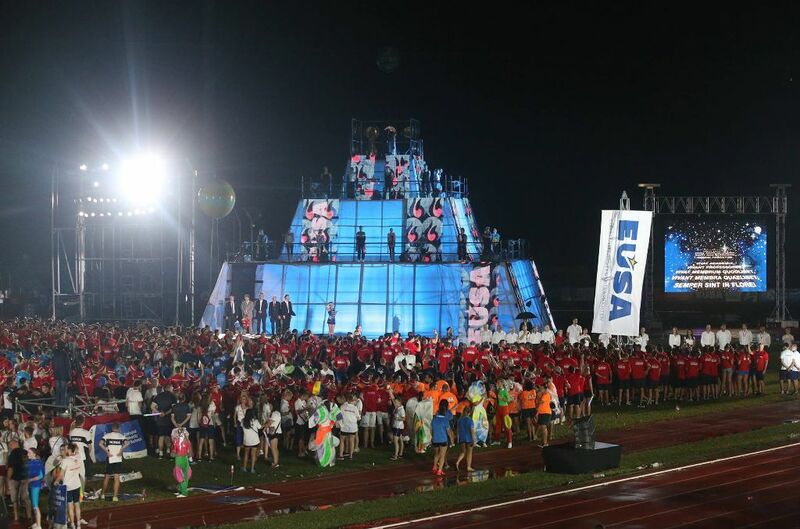 You have brought together thousands of people in the name of sport, made us feel like one big family and organised the best European Universities Games in history," stated EUSA President, Mr Adam Roczek. 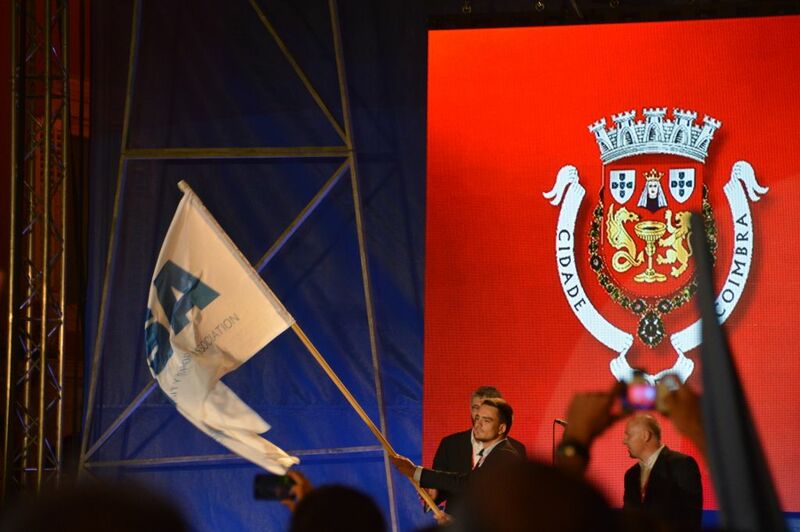 The closing ceremony featured a cultural and entertainment programme, and concluded with the lowering of the EUSA flag, accompanied by the live performance of the Gaudeamus Igitur anthem. The EUSA flag was then passed to the representatives of the organisers of the following European Universities Games in Coimbra, Portugal. For all the news, results and photos, please see www.eug2016.com.